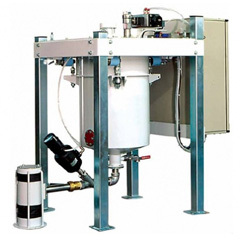 Imeco offers a wide range of Electronic loss in weight feeder to its clients. 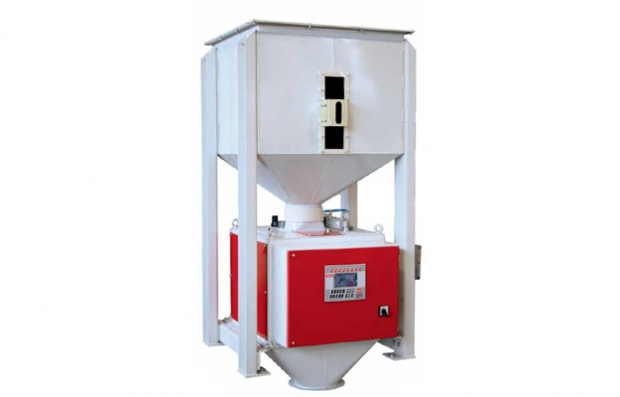 The Electronic loss in weight feeder are available for granular or powdery products suitable for capacity up to 80 t/h. 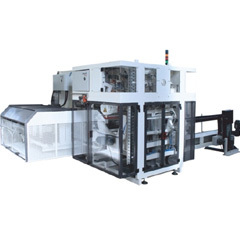 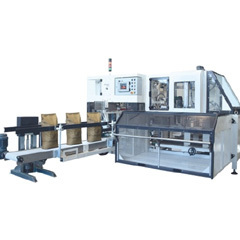 Electronic loss in weight feeder Machine’s control firmware has been designed to easily synchronize several devices at the same time. 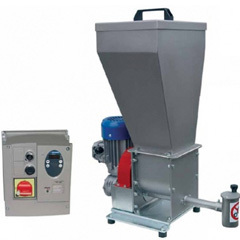 The Electronic loss in weight feeders on request can be totally made of stainless steel AISI304 or higher.